Low-profile, FD mount chain guard for 1X drivetrains. 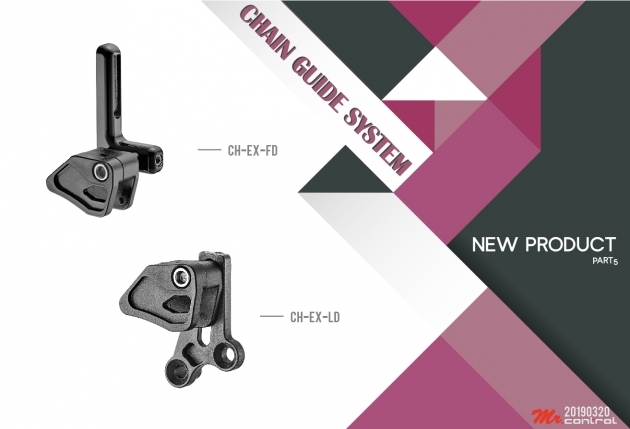 Low-profile, low direct mount chain guard for 1X drivetrains. NO.167-3, LANE 92, FENG NAN ST, FENG YUAN, TAICHUNG CITY, TAIWAN R.O.C.